Huawei Philippines teams up with SMART Communication, adding the collection on Plan 800 of SMART. According to Huawei, the G610 is most advance smartphone among the Plan 800 phones. The specs is at mediocre, the screen is 5-inch on qHD with 220ppi, judging from its pixel density we can pixelation sometimes. 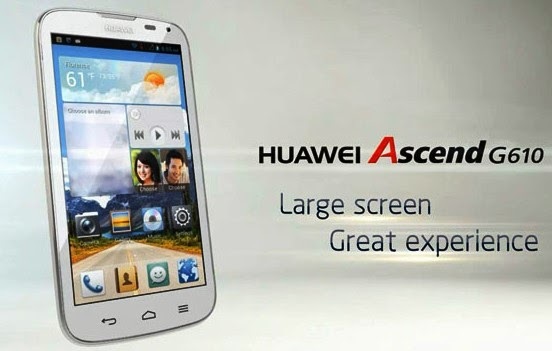 Running on 1.2GHz quad core processor, 4.2 Jelly Bean with Huawei Emotion UI, 1GB RAM, and 5MP camera with LED flash. 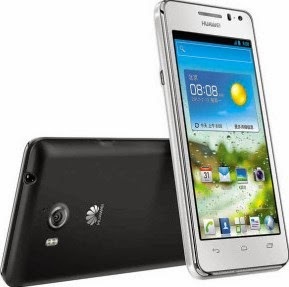 If bought in cold cash, the Huawei Ascend G610 is priced at Php8,000 on prepaid kit. To avail the Huawei Ascend G610 for free, just present valid ID at SMART wireless center with payslip, and proof of billing. For more info visit any SMART wireless center near you.